We focus mainly on the sale of properties within the temporary rental market. Ideal for those owners who are currently in the business and want to invest in more apartments and owners who, for some reason, want to sell their apartment, or even for new investors. We have experience in the temporary rental sector, since we have over 1500 listed apartments for temporary rent on our website. Besides, we have several investment groups looking permanently for fully equipped apartments for temporary rent and new ventures. 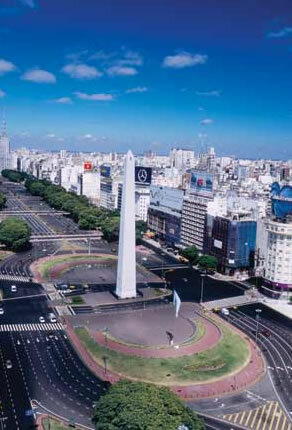 We offer apartments for sale in the best areas of Buenos Aires, both furnished and unfurnished. Please, contact us for new projects, opportunities or simply to assess your apartment. 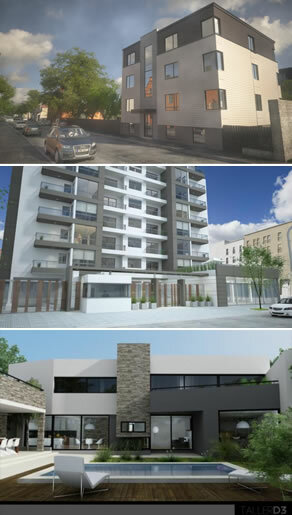 * The following information concerns the requirements and legal process to buy and sell real estate in Buenos Aires. You may find some differences in the real estate buying or selling process used in other Argentine cities.